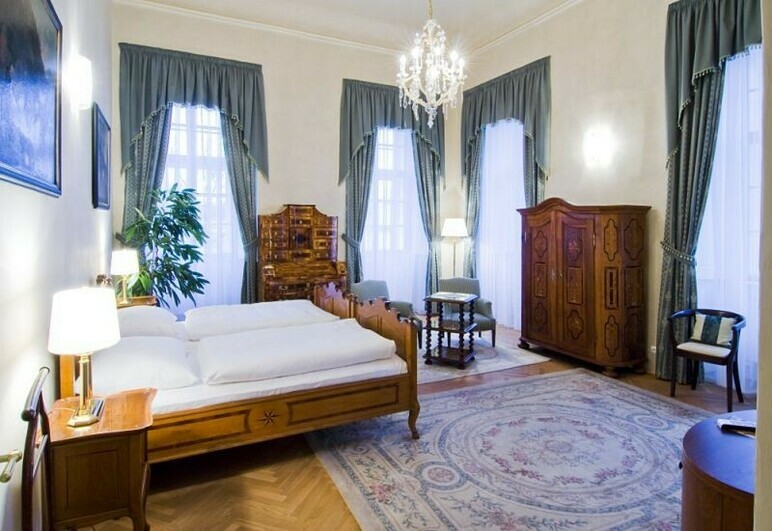 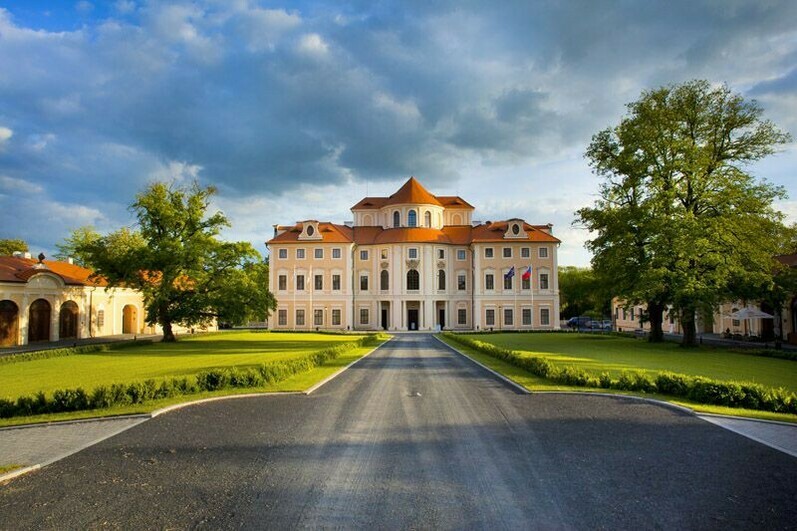 The impressive Baroque Chateau Liblice is located just 40 km north from Prague. 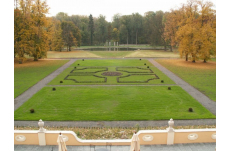 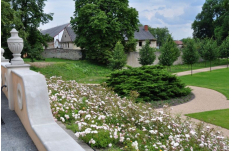 The Chateau is surrounded by beautiful French gardens with a ceremonial courtyard. 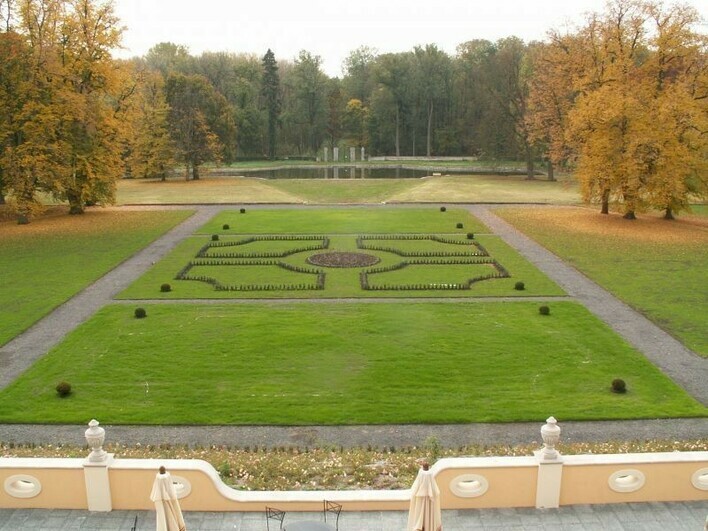 Attached to the garden there is a deer reserve, consisting of the former château forest. 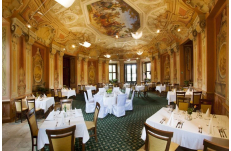 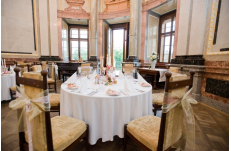 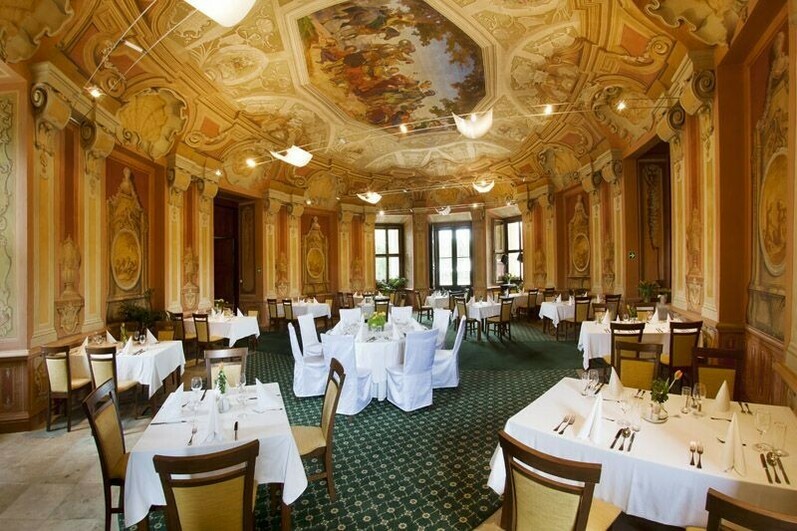 The wedding reception can take place either in one of the castle halls or on the summer terrace. 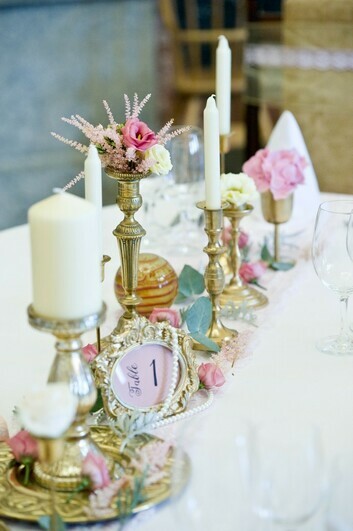 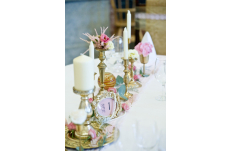 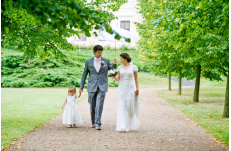 There are many wonderful options for the wedding photo shoot such as the historical interiors, French gardens with a pond or romantic ride on horse & carriage in the park. 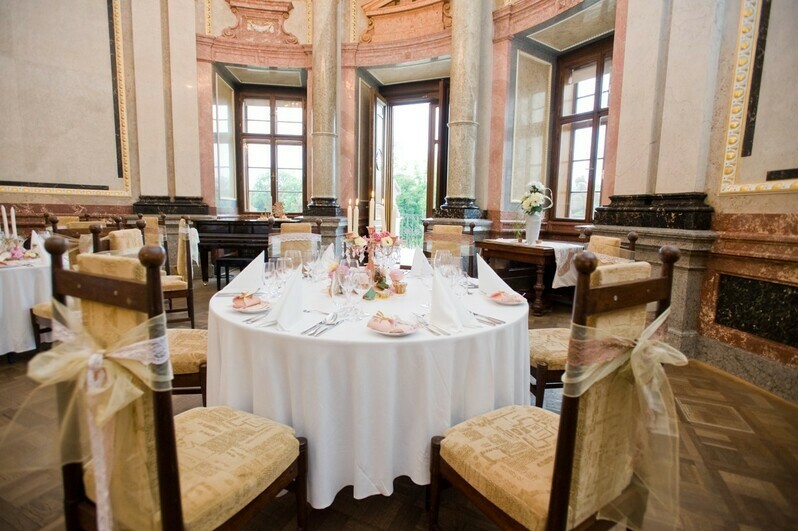 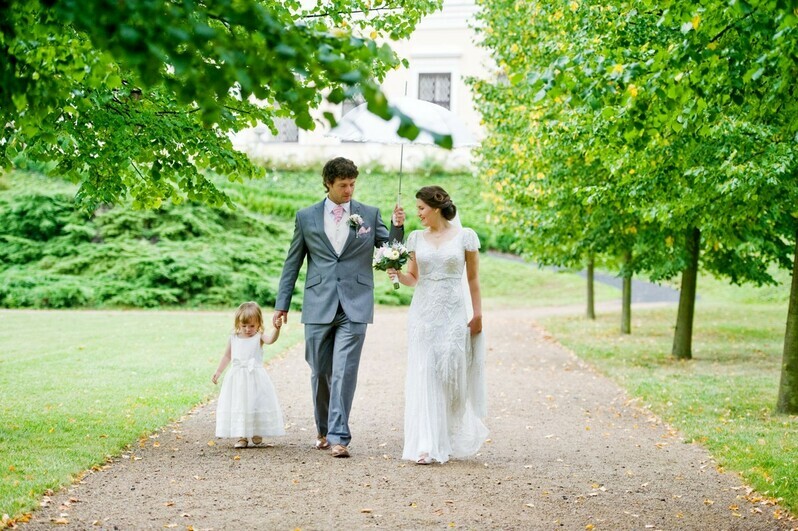 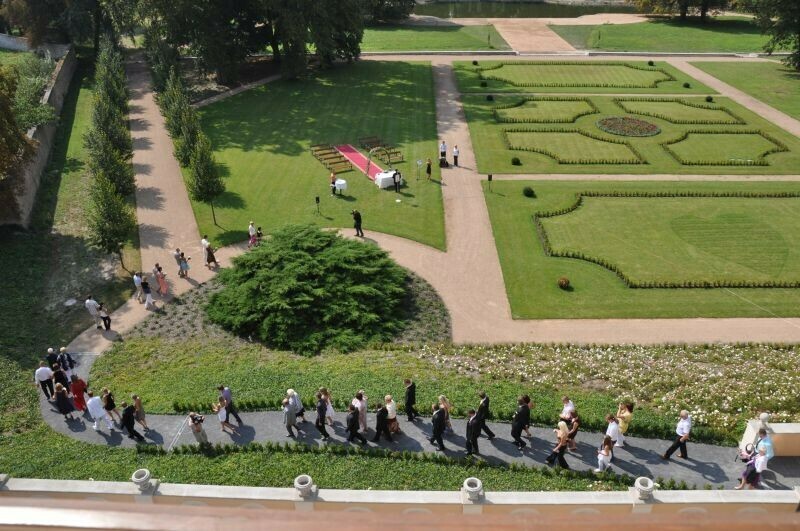 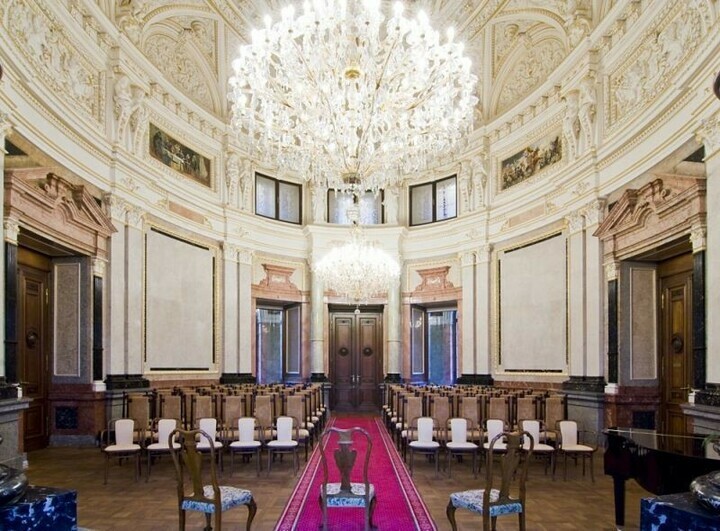 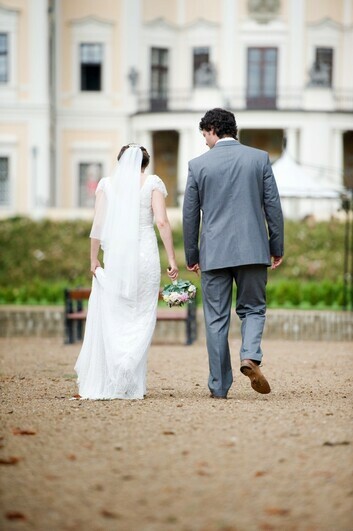 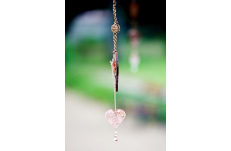 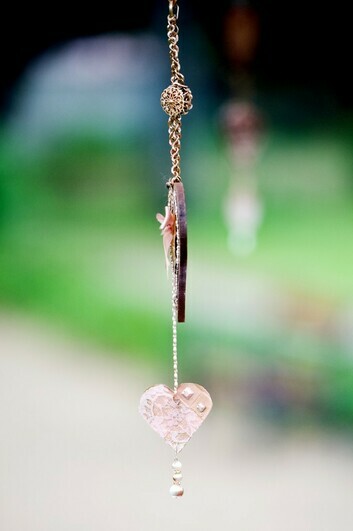 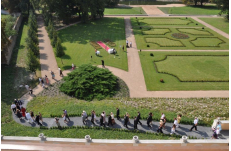 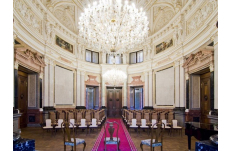 Wedding ceremonies are possible either in the French gardens or in the castle marble lounge. 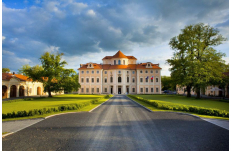 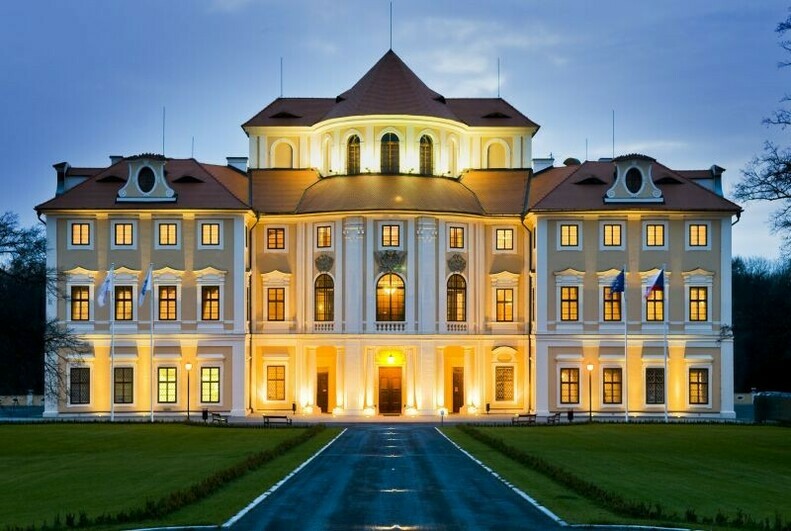 The pride of the Chateau Hotel Liblice is a stylish Baroque restaurant which offers modern European cuisine and traditional Czech cuisine, including seasonal delicacies prepared on the grill and barbecue. 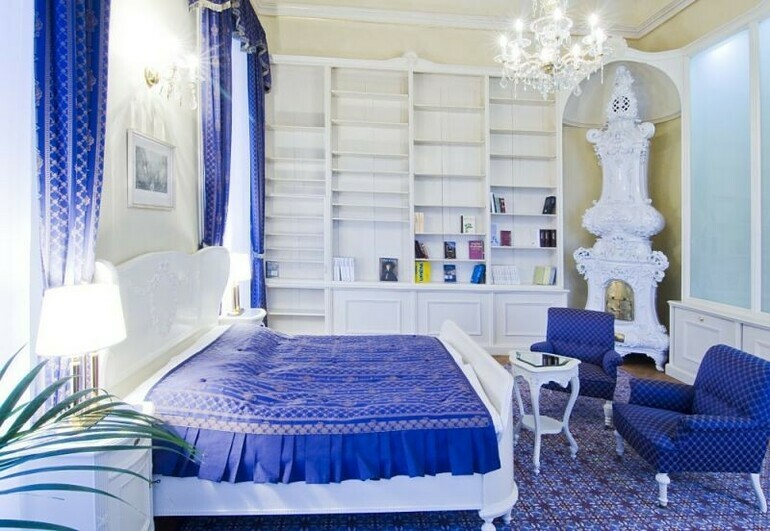 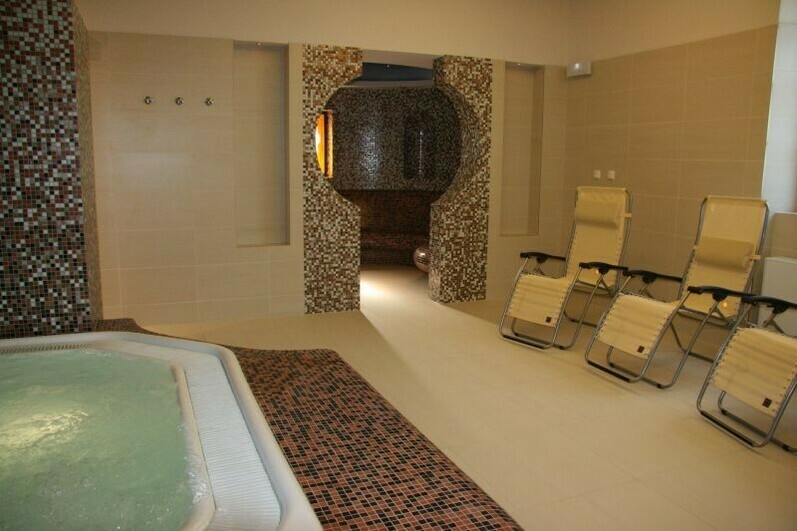 4* hotel providing 53 spacious rooms with period furniture and modern spa area.